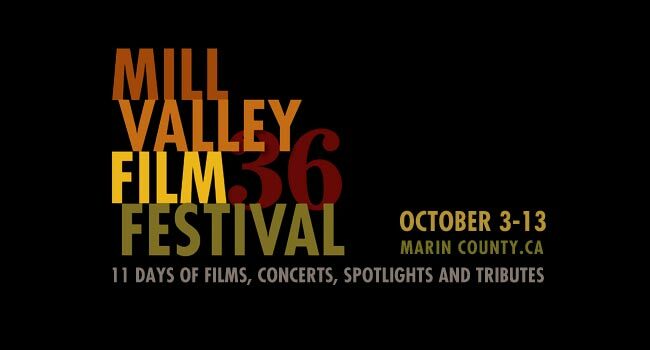 Starting tonight, October 3rd and going through October 13th, the 36th Mill Valley Film Festival will be rolling out the red carpet for local Bay Area filmmakers, movie stars, and acclaimed directors from around the world in the gorgeous surroundings of Marin County. From a costume-friendly screening of Return of the Jedi, to live music performances, to screenings of some of the most buzz-worthy films in the cinemasphere, the festival has got a little something for everybody. 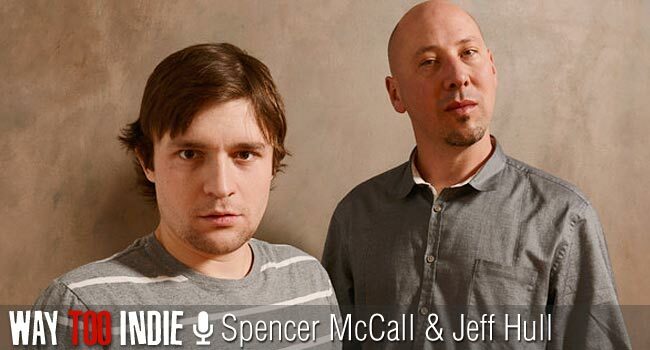 Way Too Indie will be there to give you updates on the myriad events and screenings going down at the festival, with photos galore, reviews, interviews, and more. 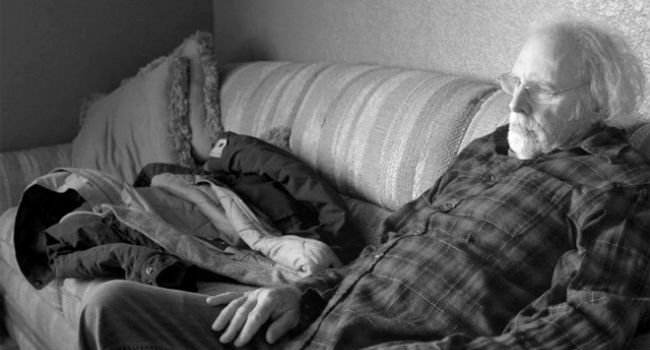 Alexander Payne’s highly-anticipated new film, Nebraska, will be opening up the festival, with stars Will Forte and Bruce Dern in attendance. A father-son Midwestern odyssey from Montana to Nebraska, the movie earned Dern a best actor award at Cannes. Splitting opening night honors with Payne is Brian Percival, with his beautiful Nazi Germany-set drama, The Book Thief, starring Geoffrey Rush, Emily Watson, and newcomer Sophie Nelisse, playing a young girl who discovers the power of storytelling. At Middleton, a middle-aged romance between parents of college hopefuls set entirely during a campus tour, is director Adam Rodger’s feature debut and stars two seasoned, excellent actors in Andy Garcia and Vera Farmiga. The film is making its premiere at the festival, and Rodgers and Garcia will be in attendance.Also making its premiere is Beside Still Waters, but writer-director Chris Lowell, who will be on hand to introduce the film. 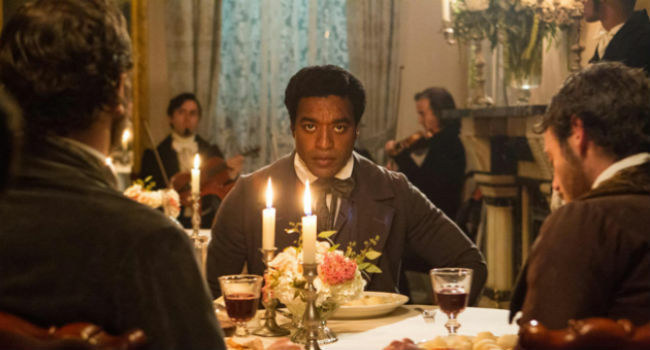 One of the most highly-anticipated films of the year (especially for us) is Steve McQueen’s 12 Years a Slave, starring Chiwetel Ejiofor. The film, following a free black man in 1841 who is stripped of everything when he’s sold as a slave, is undoubtedly one of the major highlights of the festival. And that’s just scratching the surface. There will be screenings of Palme d’Or winner Blue is the Warmest Color, John Wells’ August: Osage County, the Matthew McConaughey breakthrough piece Dallas Buyers Club, Jan Troell’s The Last Sentence, the heartfelt Matt Shepard documentary Matt Shepard is a Friend of Mine, Asghar Farhadi’s The Past, a children’s film program, and much, much more. 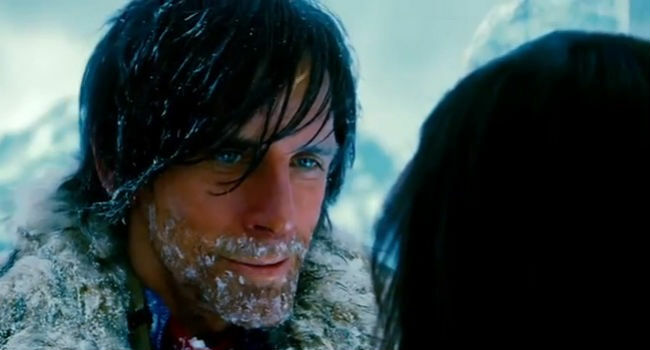 There will also be a closing night tribute Ben Stiller, who’s bringing with him his new film, The Secret Life of Walter Mitty. Also receiving festival spotlights are actors Jared Leto (Dallas Buyer’s Club) and Dakota Fanning (Effie Gray), and legendary auteur Costa Garvas (Capital, Z, State of Siege).